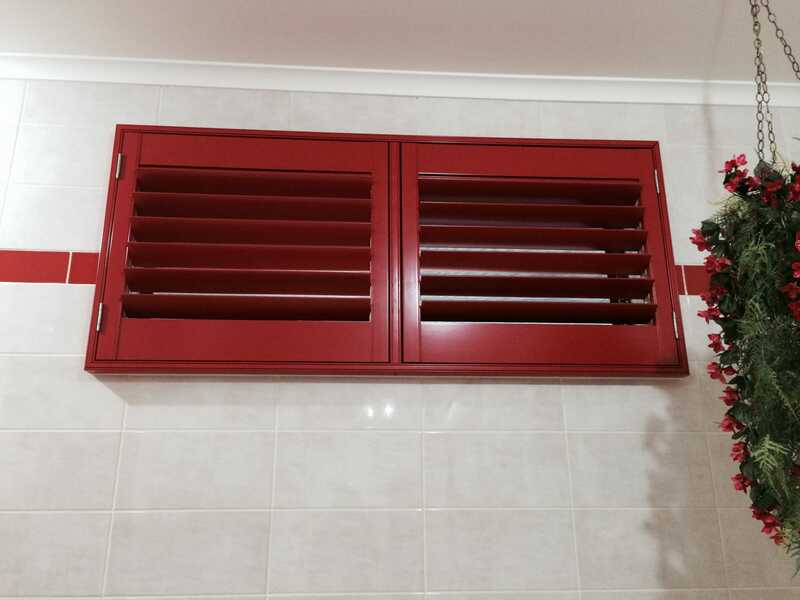 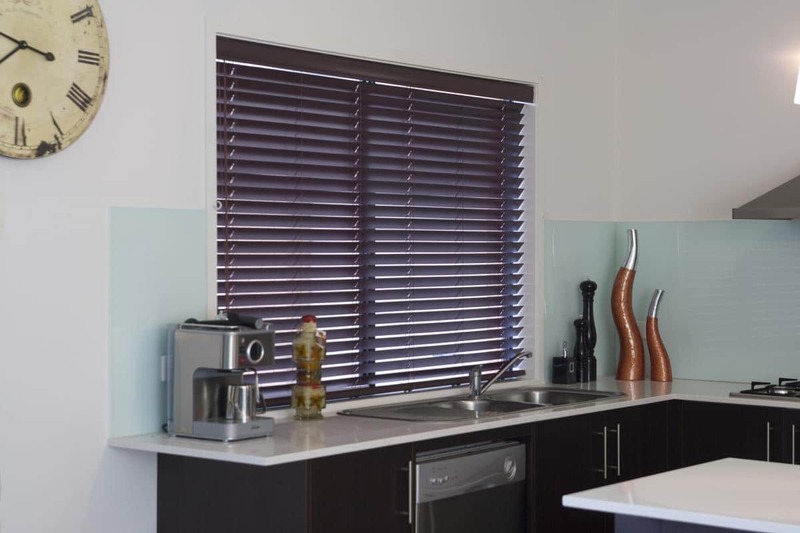 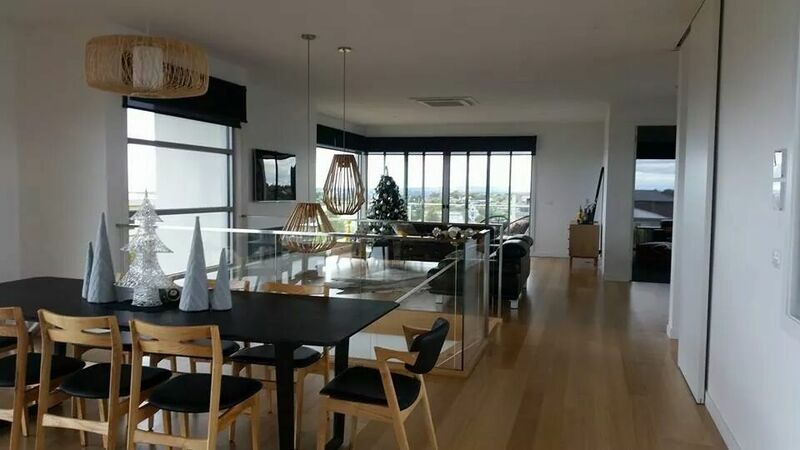 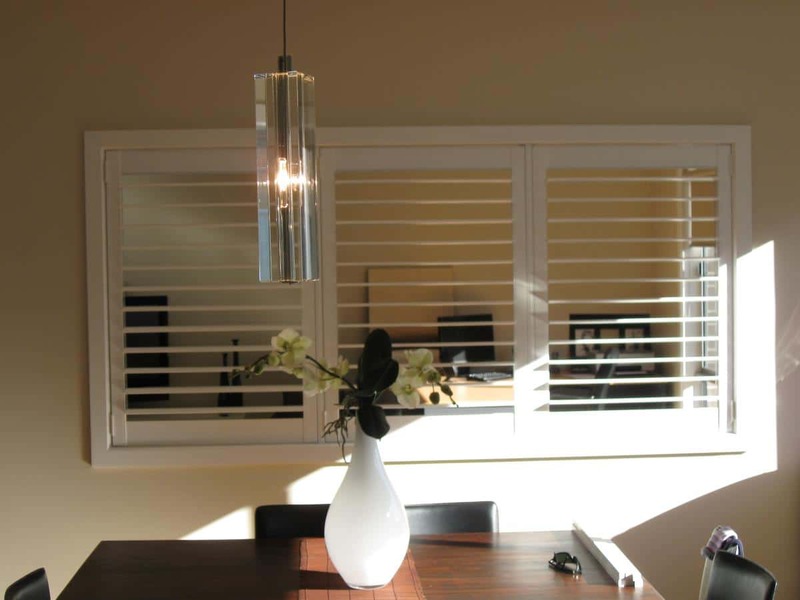 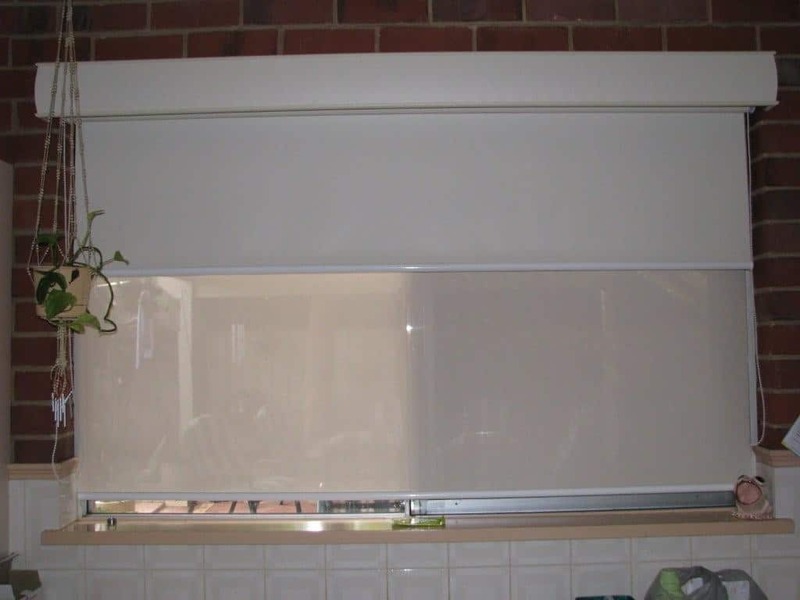 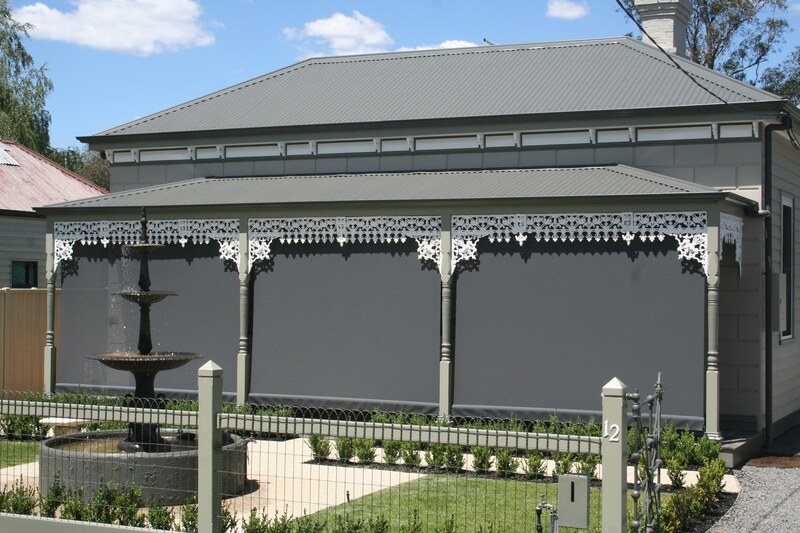 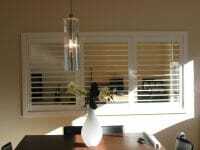 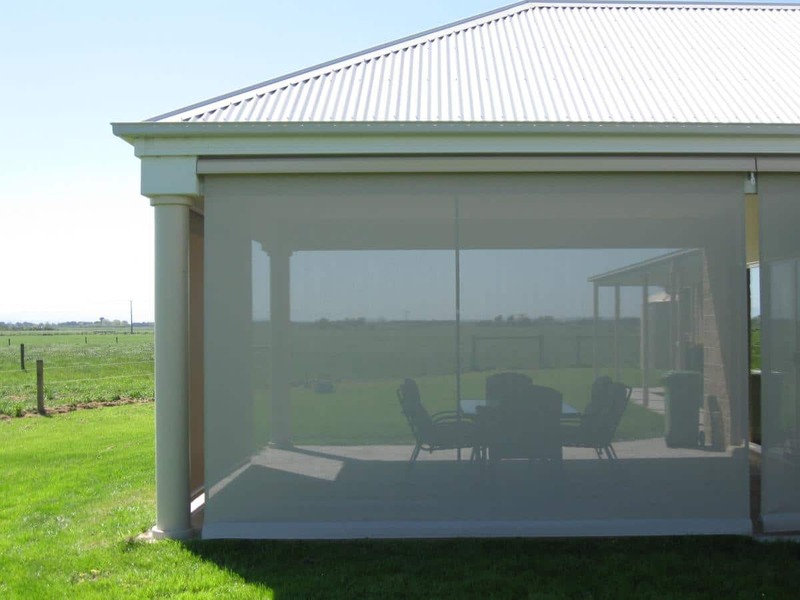 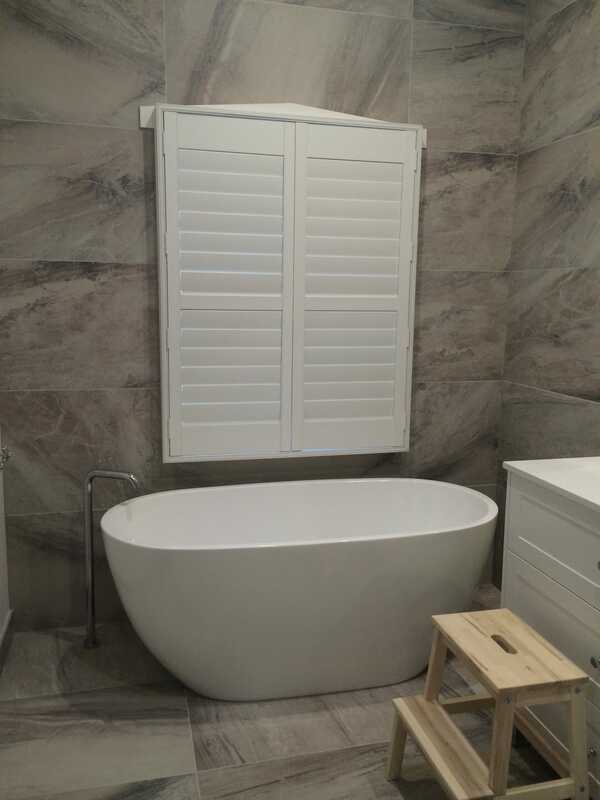 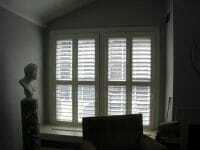 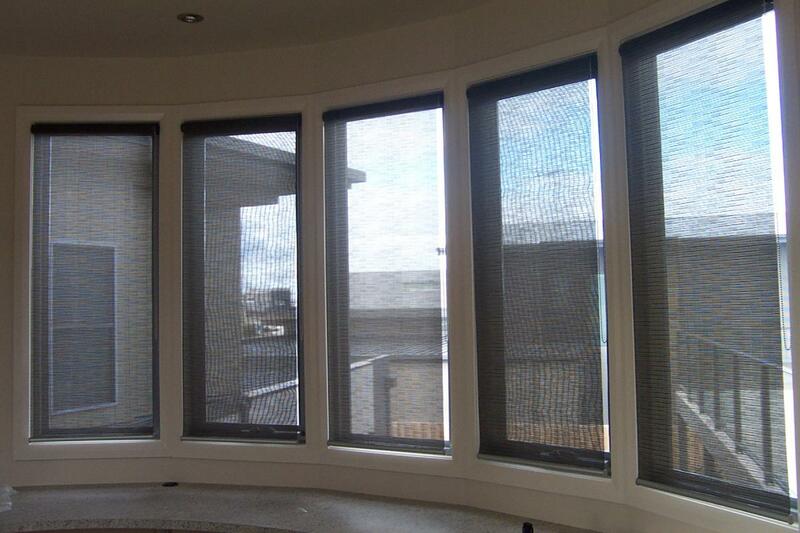 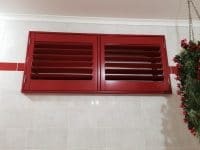 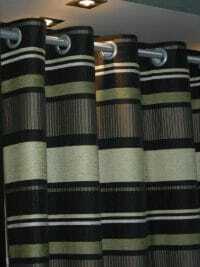 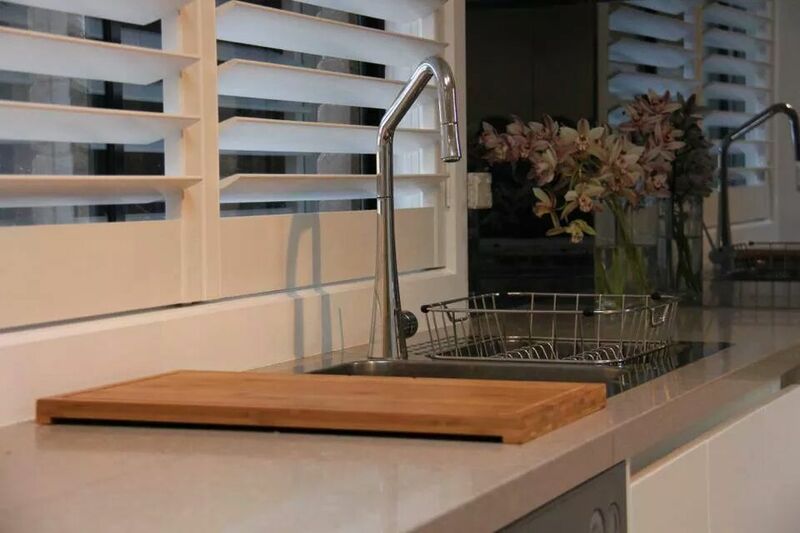 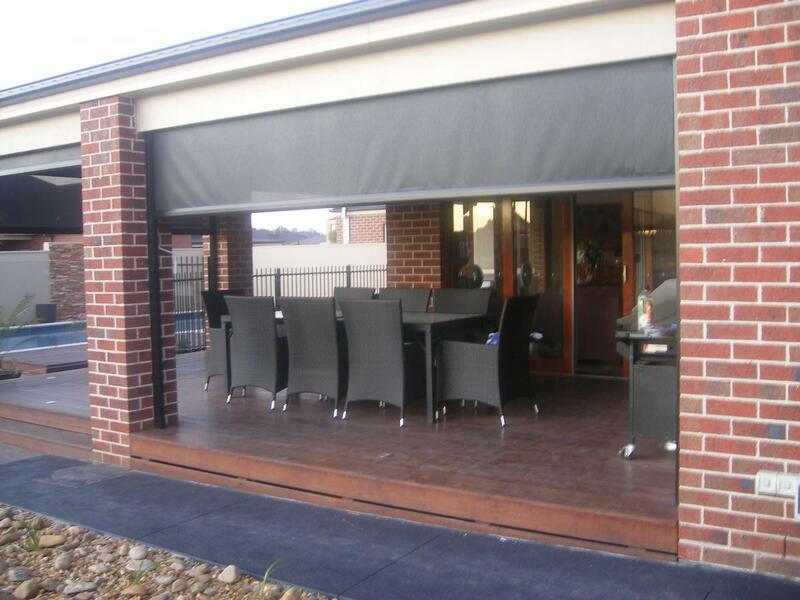 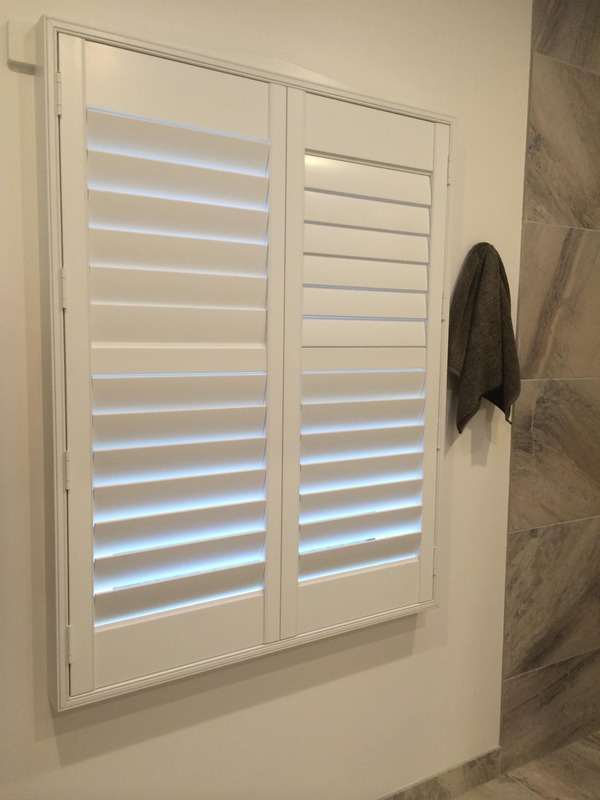 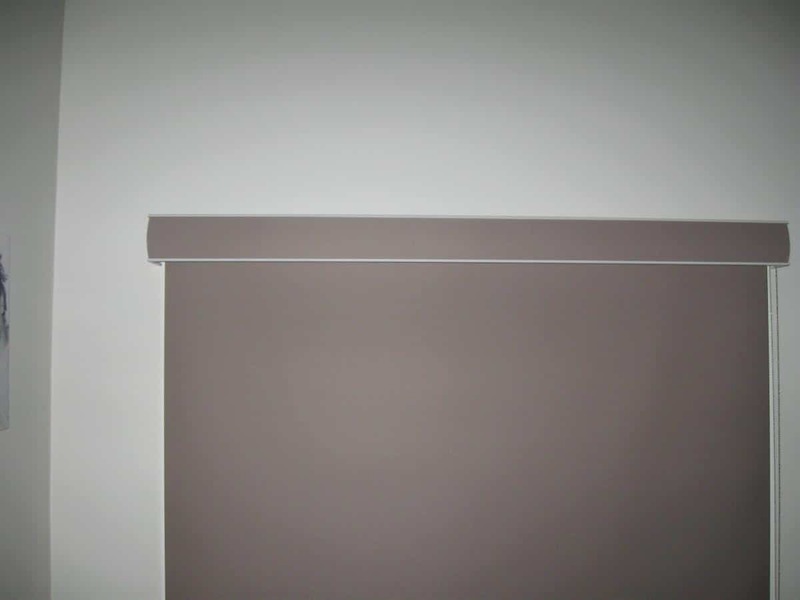 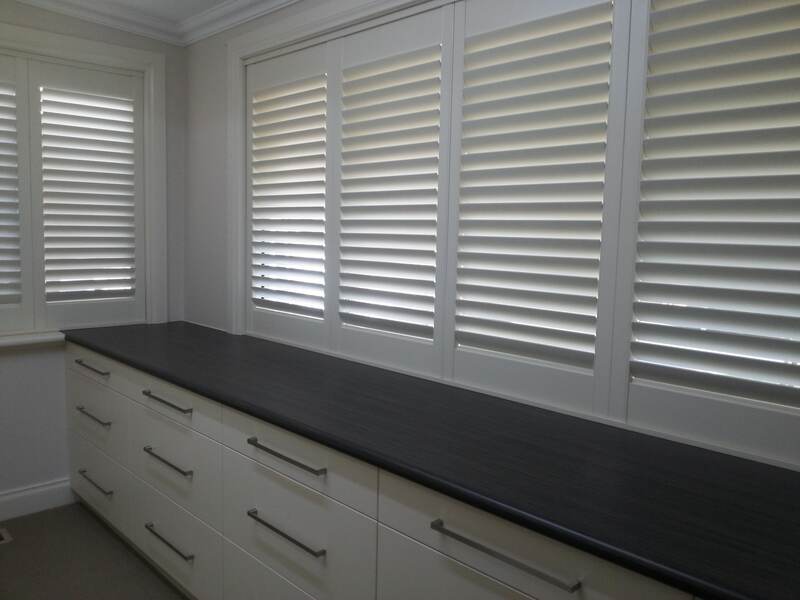 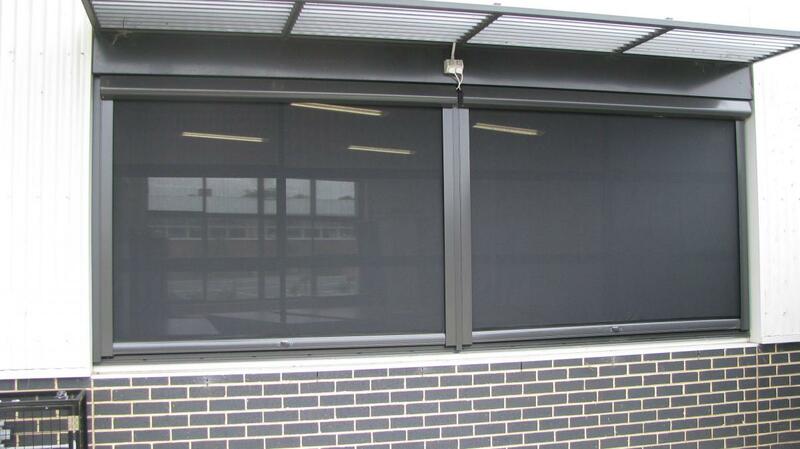 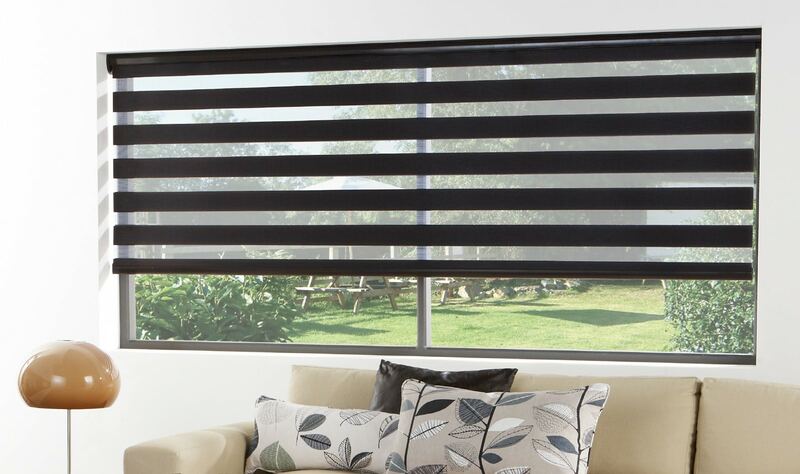 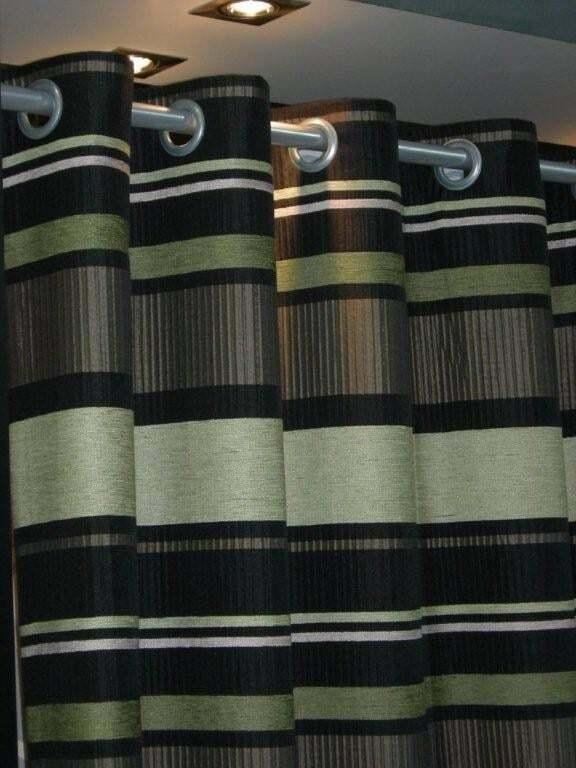 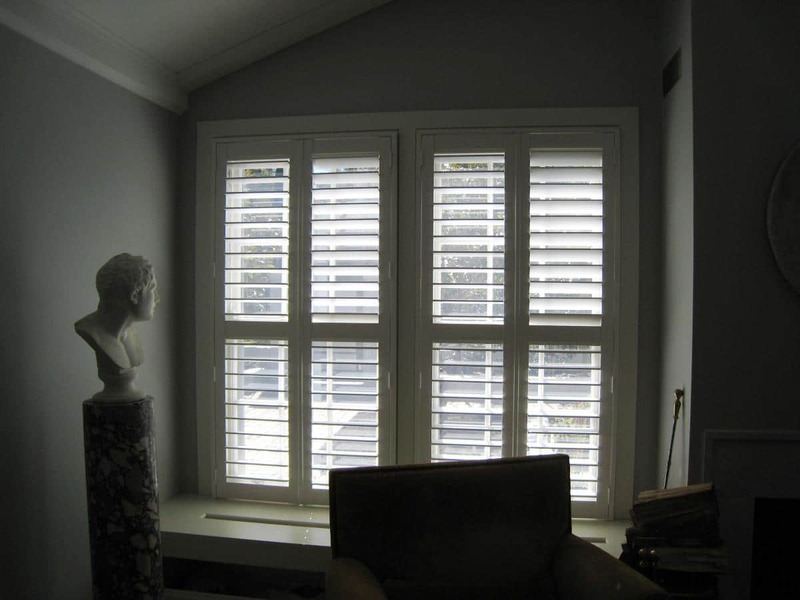 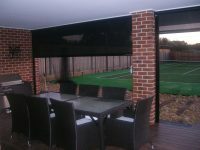 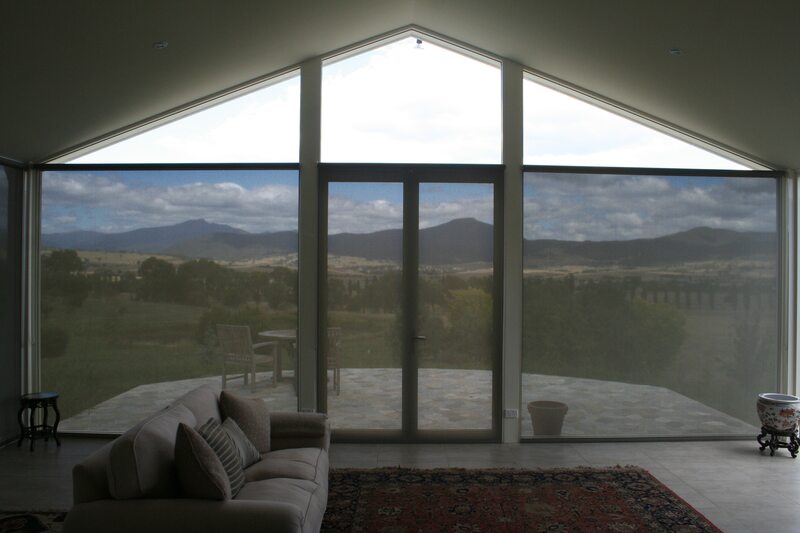 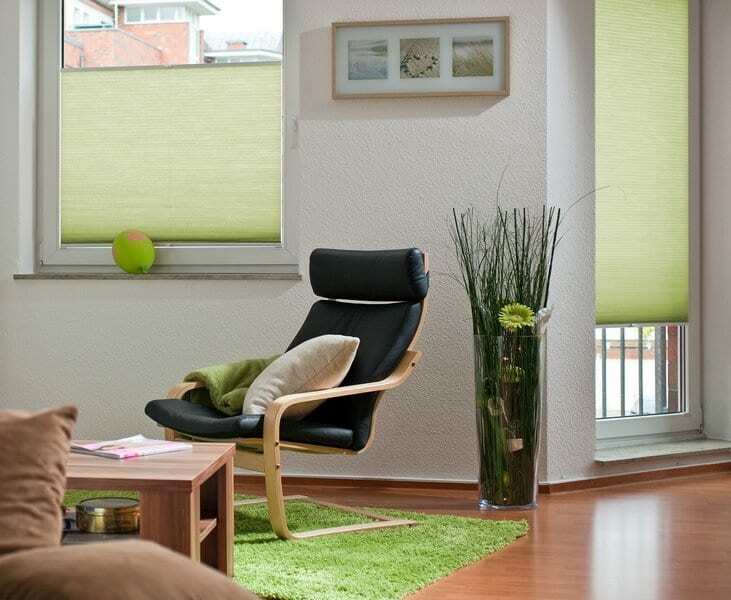 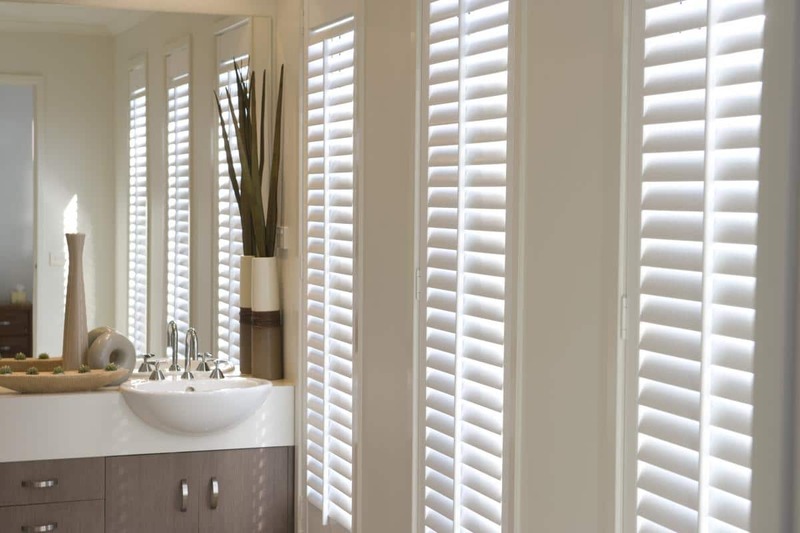 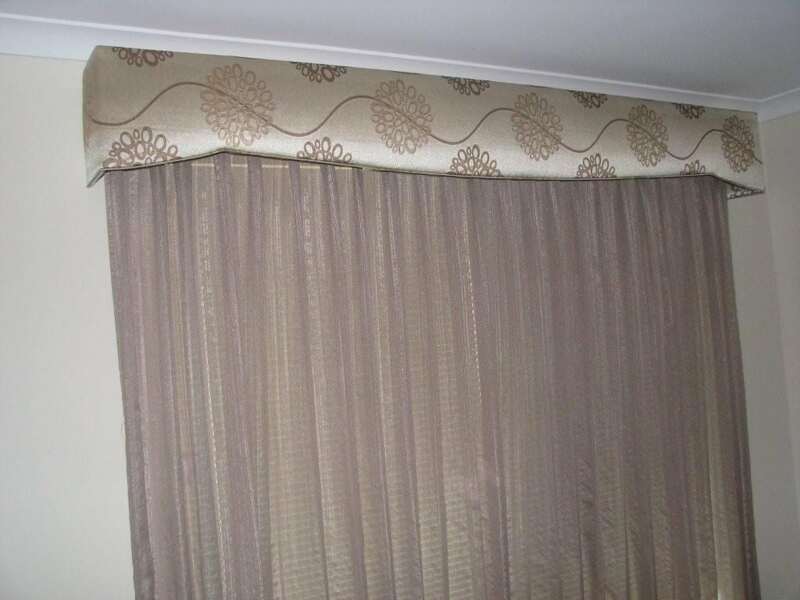 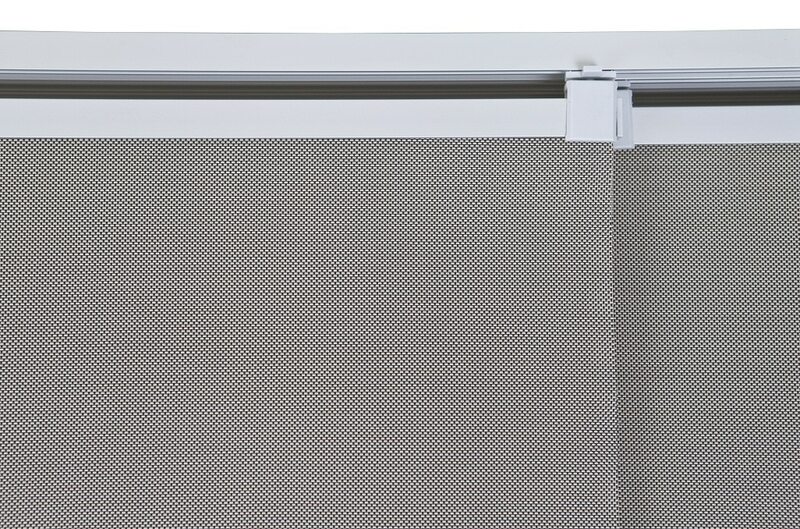 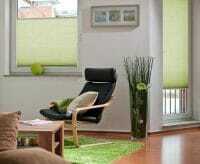 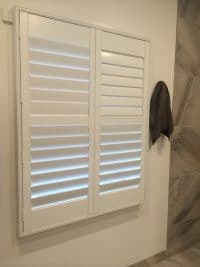 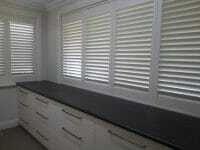 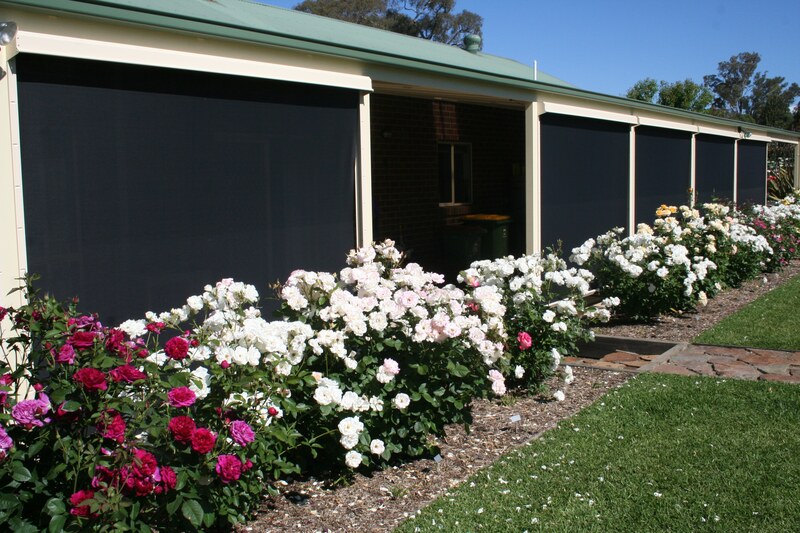 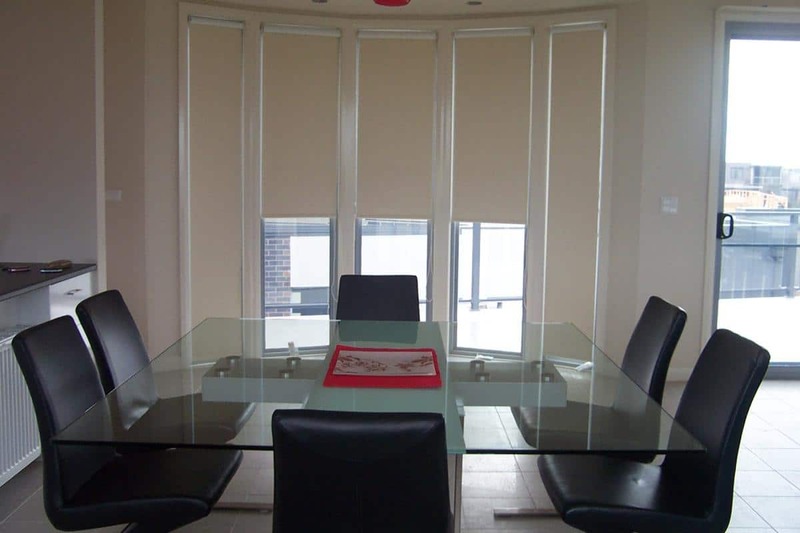 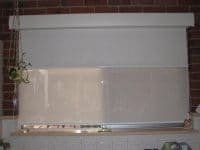 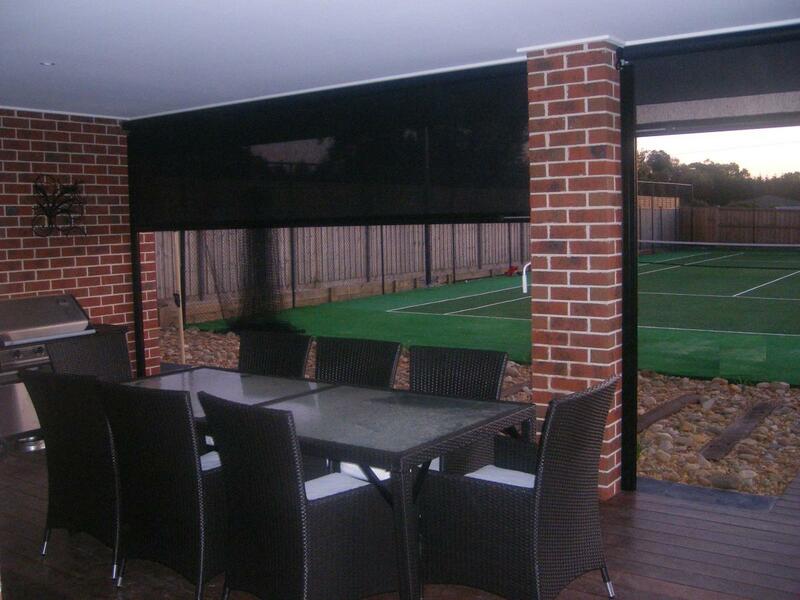 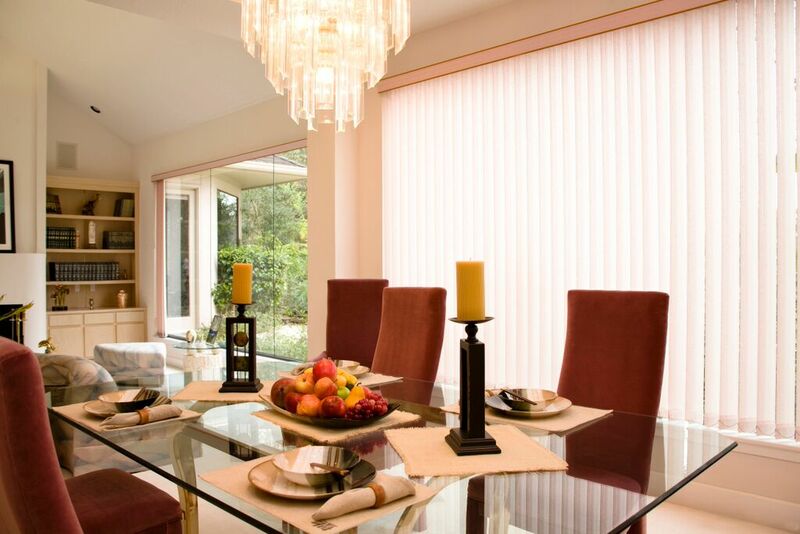 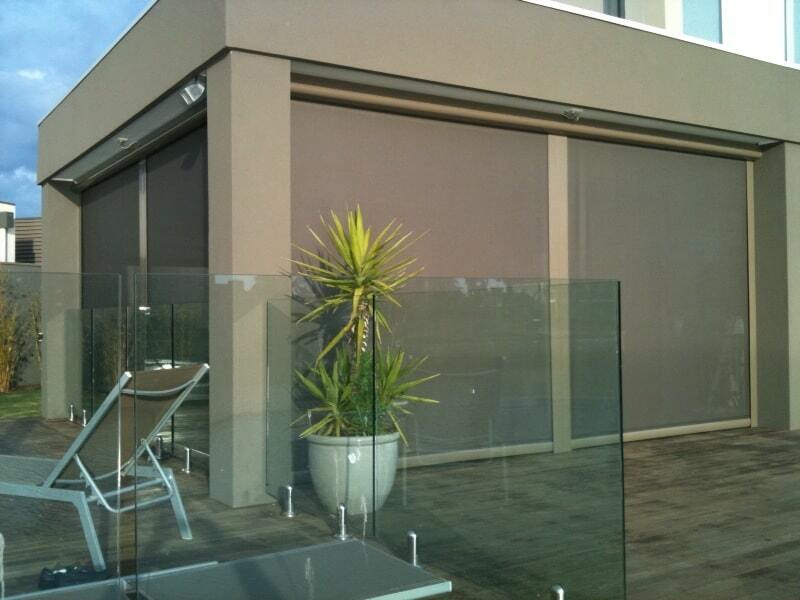 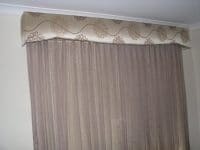 We have been custom building blinds and curtains in Albury, Wodonga and the surrounding regions for more than 40 years. 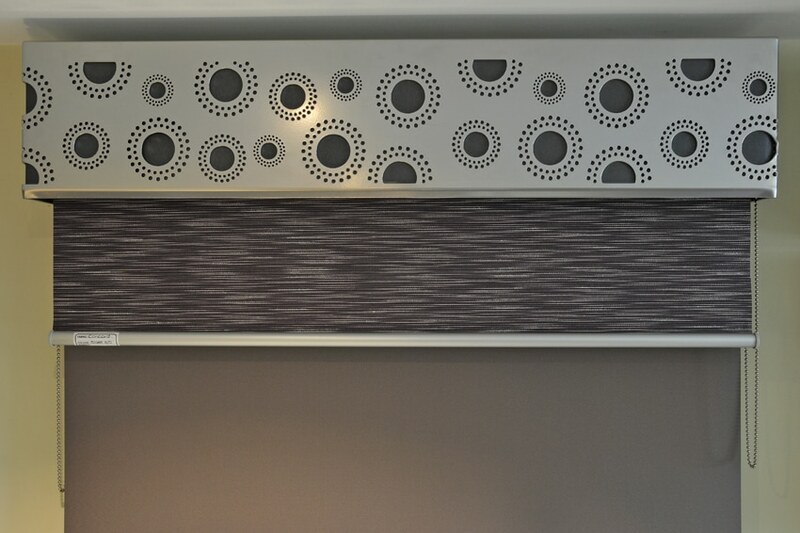 The gallery below gives you an idea of the type of work we can do. 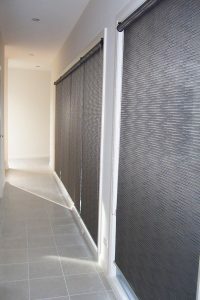 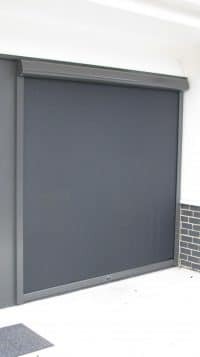 Please call us today to arrange a free measure and quote.